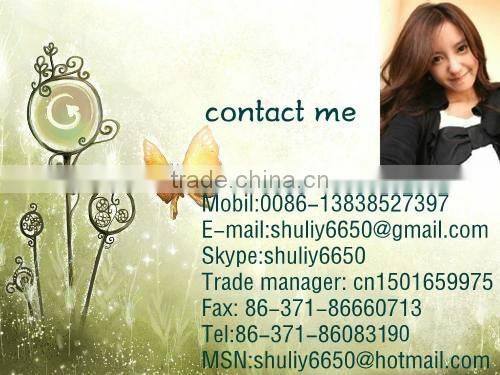 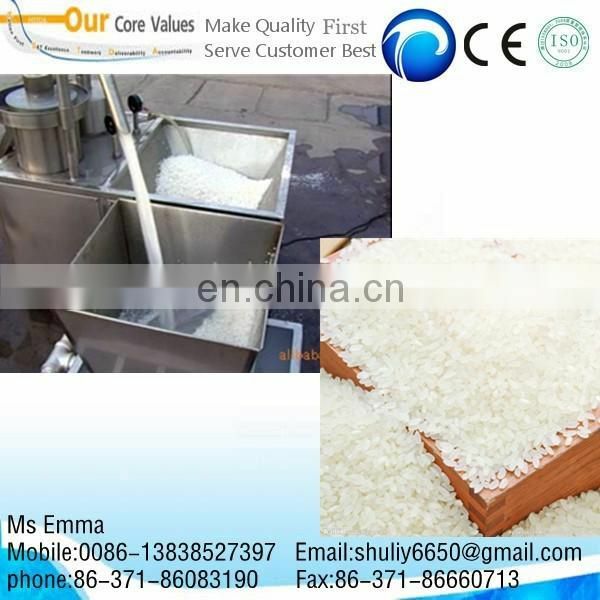 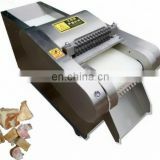 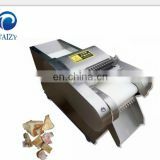 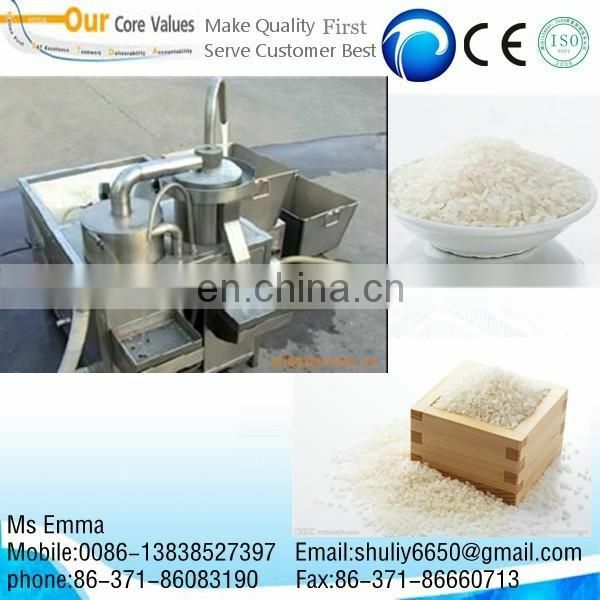 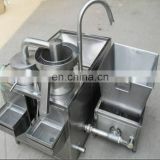 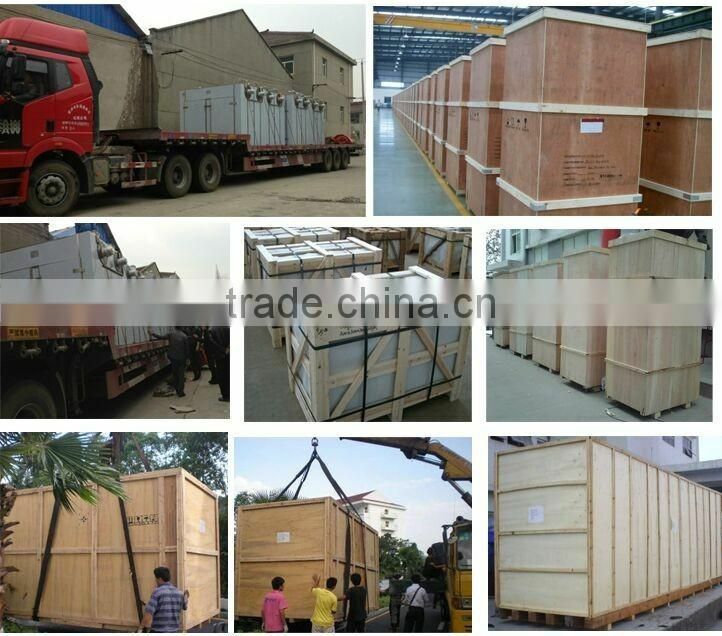 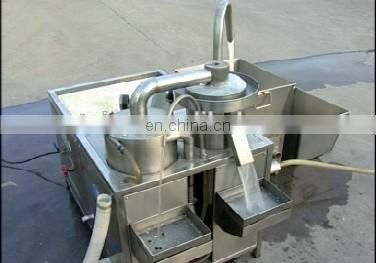 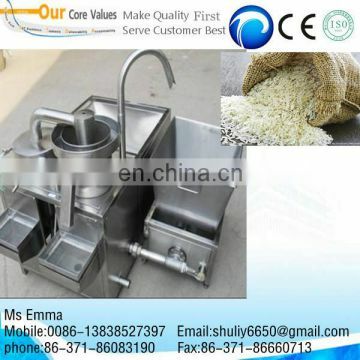 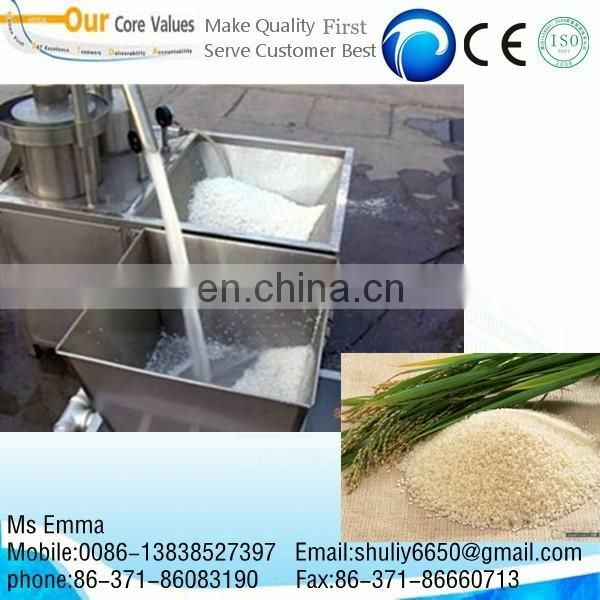 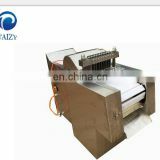 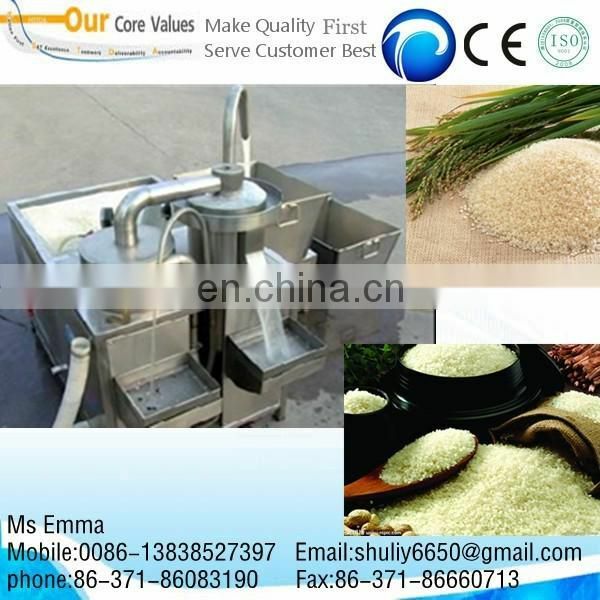 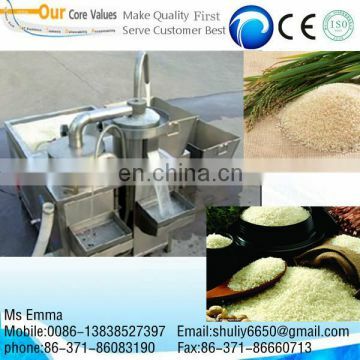 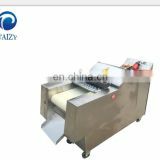 There are scientific and reasonable design and compact structure ,which can wash the rice fastly. 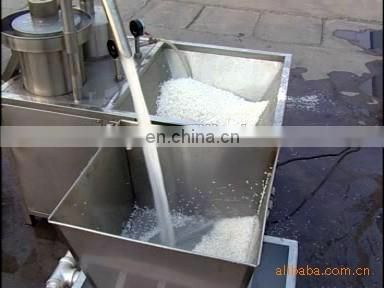 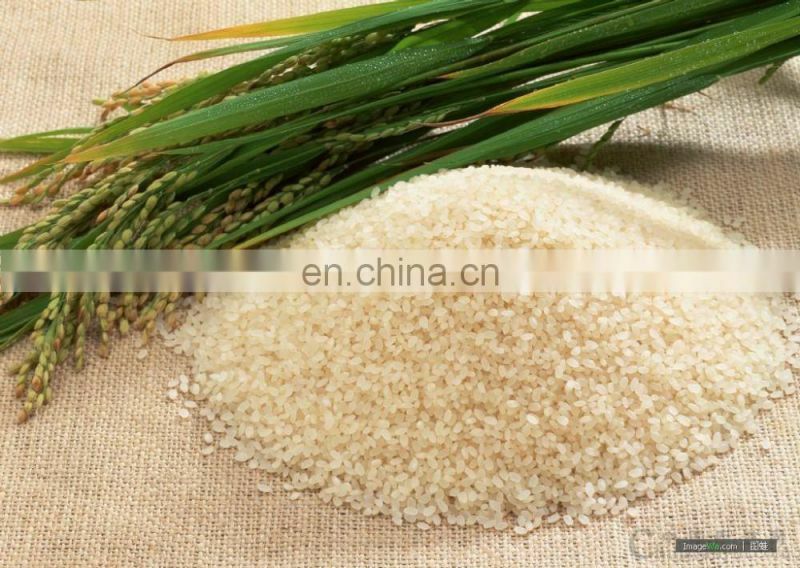 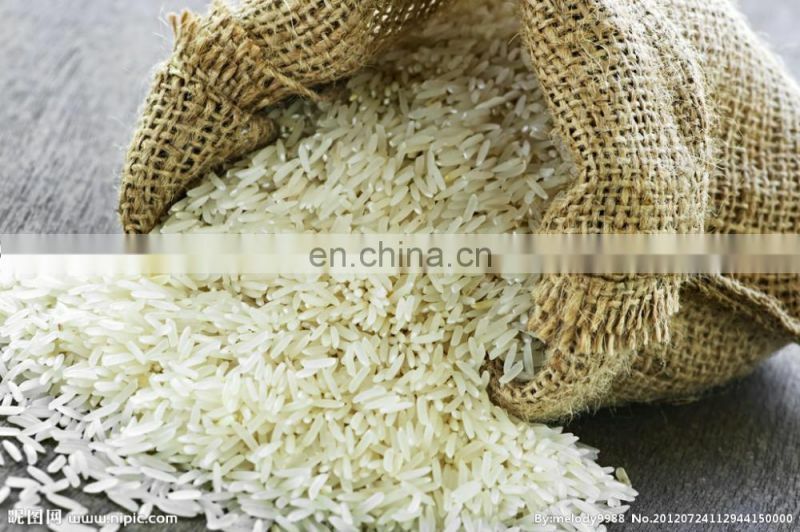 during the washing process, the machine can separat the rice from the sundry ,such as stone , stone, clay pieces, chaff, rice worm and other sundry which can be conveyed from different head. 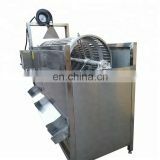 There are the chaaracters of high efficiency,convenient operation,saving work energy and water.This machine can not only wash the rice but also can wash the red bean, green beans and other granular food .